Every team member, regardless of tenure or experience, is encouraged to contribute ideas and discover solutions. While we may be the “newer kid on the block”, our decades of experience and inherent values make us a vital addition to the financial industry. We live our vision and mission everyday. We’ve built an end-to-end comprehensive financial, and exit, planning process that, along with our wealth management service, strives to help bring you confidence and direction in your personal and business planning…. The team at Horizon Ridge Wealth Management measures our success by the financial impact we make in our client’s lives. Integrity. It is our belief that above all, we must do our jobs with integrity. We understand that we need to earn your trust, then keep it, through the length of our relationship. Transparency. Sadly, transparency has become almost optional in financial services, to the point where regulatory bodies have had to define what the relationship between a client and their advisor should look like. At Horizon Ridge Wealth Management, we will always be transparent in all aspects of our relationship with you. That means we will clearly explain our fees and how we get paid, be clear in how we work with you, and also disclose any potential conflicts of interest to you, both verbally and in writing. Continuous Learning. Learning does not stop when we leave school. To our employees learning is something that happens all the time, everyday. This is why our staff and team of advisors rigorously push themselves to search for, absorb, and disseminate vast amounts of content. To this end, some members of the team have multiple credentials and degrees, write for our blog, or are showcased in our podcasts. This allows the team to share what they have learned with those interested in bettering themselves personally and professionally. Passion. Passion is not hard to measure or difficult to observe. You can see it in those who get up everyday and push through the tough times so they can make a difference. You can see it in those who don’t think of each day as “the grind”. At Horizon Ridge Wealth Management, our internal drive comes from knowing we can positively impact individual lives using our proprietary approaches to personal and business planning. We serve those who are ready to roll up their sleeves and challenge the status quo. 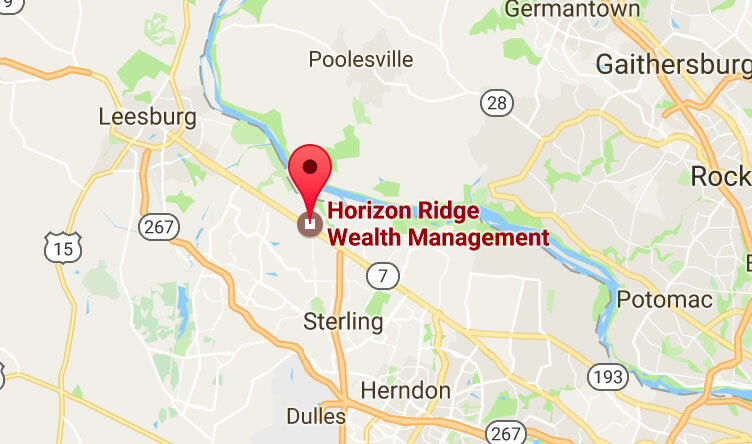 Horizon Ridge Wealth Management was formed as an independent firm with the flexibility to offer our clients access to a wide range of non-proprietary products and services — with no obligation to any entity, only our clients and ourselves. We are supported by the resources of LPL Financial. LPL Financial is one of the nation’s leading financial services companies and a publicly traded company on the NASDAQ under ticker symbol LPLA. The firm’s mission is rooted in the belief that objective financial guidance is a fundamental need for everyone. LPL does not offer proprietary investment products or engage in investment banking activities; this means advisors affiliated with LPL are not pressured or influenced by LPL to sell its products. 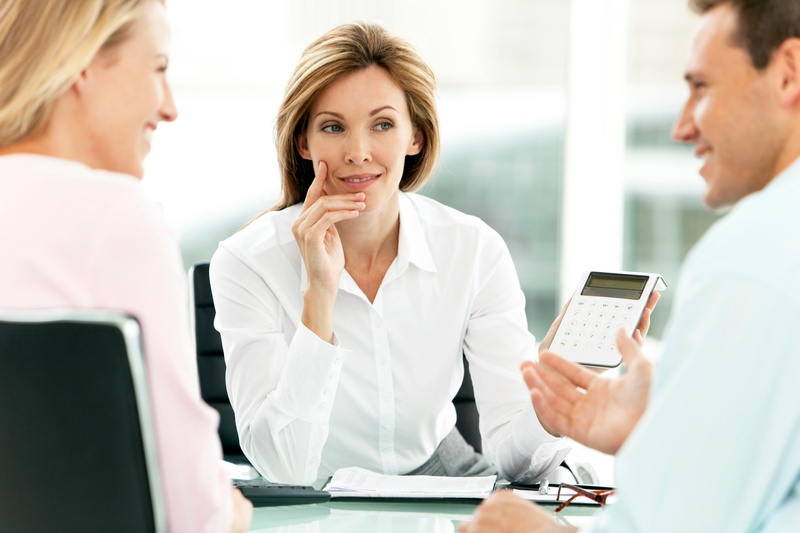 Thousands of financial advisors nationwide are able to rely on the firm’s tools and resources to help them provide financial guidance and recommendations to help meet their clients’ needs. Let's Start Building A Better Future, Today! Horizon Ridge Wealth Management is a holistic wealth management firm. We focus on helping our clients invest wisely and plan for life events such as retirement, divorce, senior care, and much more. It is our belief that financial planning is more than just numbers, it is your roadmap through each stage of life. Securities and financial planning offered through LPL Financial, a Registered Investment Advisor, Member FINRA / SIPC The LPL Financial Registered Representatives associated with this site may only discuss and/or transact securities business with residents of the following states: VA, MD, DC, MA, FL. Individual results may vary. There is no assurance that any investment strategy will be successful. Investing involves risk and investors may incur a profit or a loss. Asset Allocation and diversification do not ensure a profit or protect against a loss. Past performance is not indicative of future results.